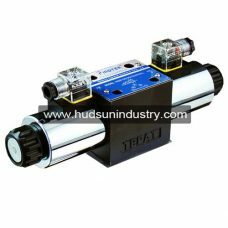 Solenoid directional control valve WE6, Cetop 3 series conforms to NFPA standard pattern for modular assemble and subplate installation. 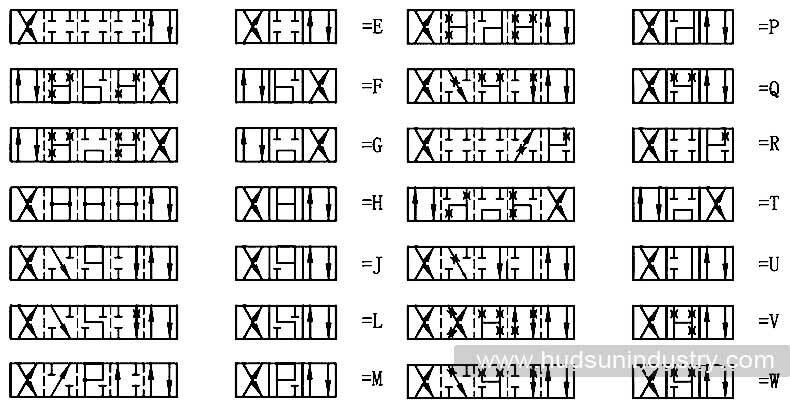 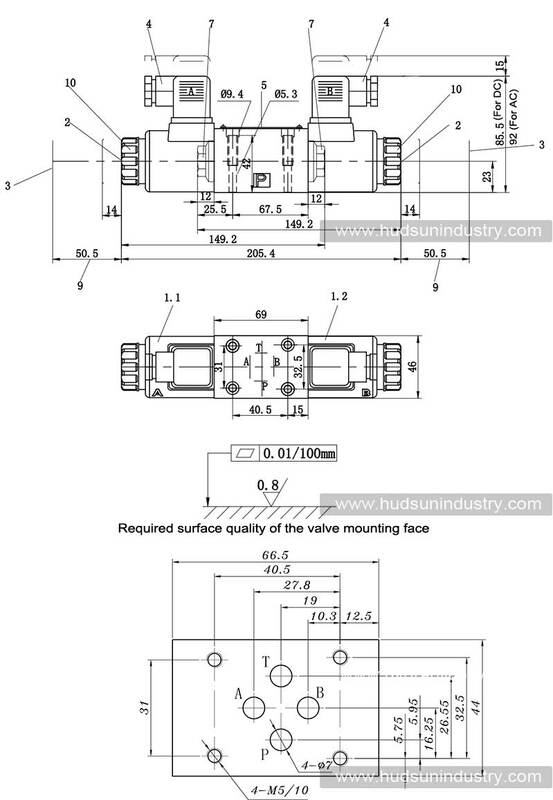 This is 4/3 (3 directional position & 4 oil porting) with different function of spool types for optional, it is usually used to control the double acting cylinder in hydraulic machines, or control the rotation way of hydraulic motor. 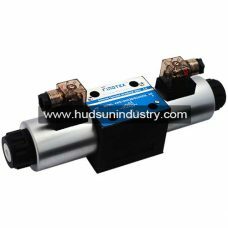 There are three basic spool position, such as closed, open and tandem center combination with different type of spool, the solenoid directional control valve We6, Cetop 3 series can achieve many functions each requirement. 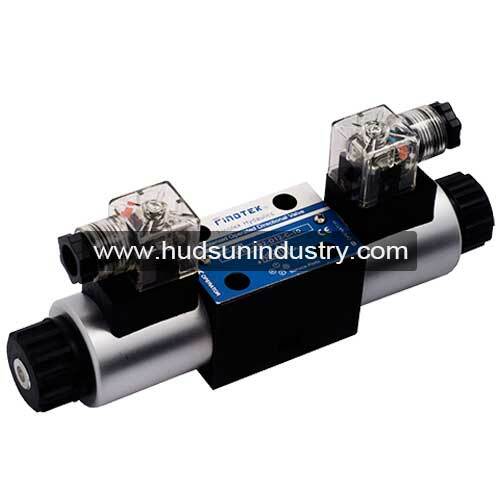 The mounting of the solenoid directional control valve applies to subplates and manifolds of DIN 24340 form A, ISO 4401 and CETOP RP 121H with G1/4, G3/8, G1/2 & M22x1.5 connection ports. 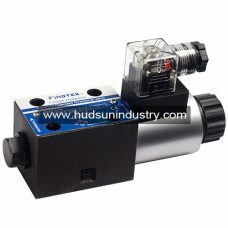 All the valve is protected by a plastic bottom board keeping the mounting surface smoothly without leakage. 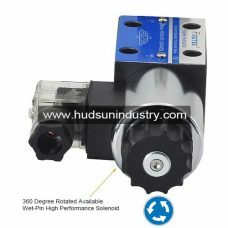 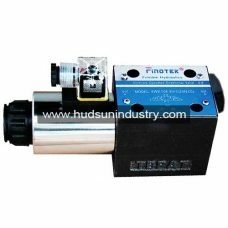 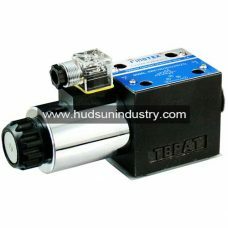 The solenoid directional control valve is double coils as standard package, the attachable solenoid is wet-pin design for 12VDC, 24VDC & 110VAC, 220VAC voltage operation, with concealed manual override for emergency, and coils rotated by 90°C allowed.